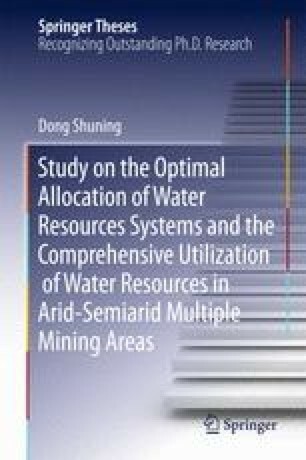 China is a country with water resources shortage; its per capita water resources are only a quarter of the world per capita water resources. In many areas, particularly in northern arid and semiarid areas, the water shortage is more serious. A quarter of groundwater has been extracted or destroyed and cannot be recovered.